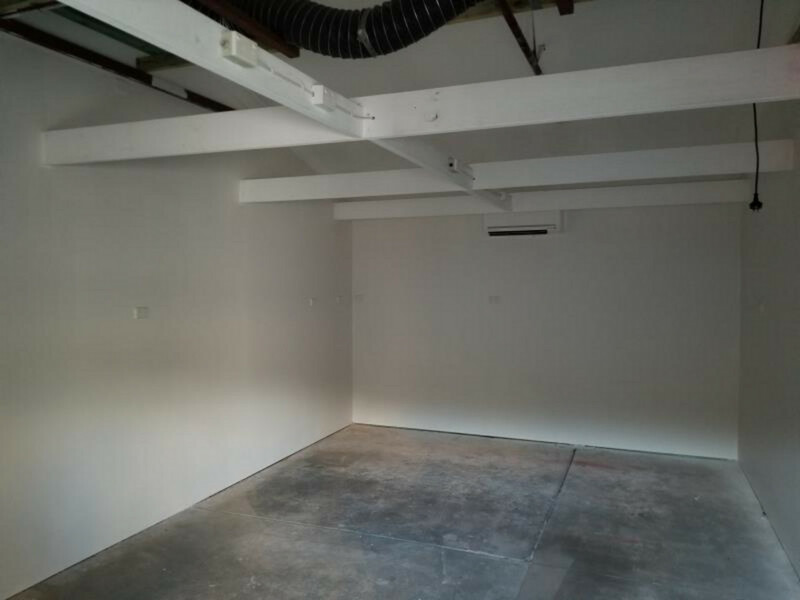 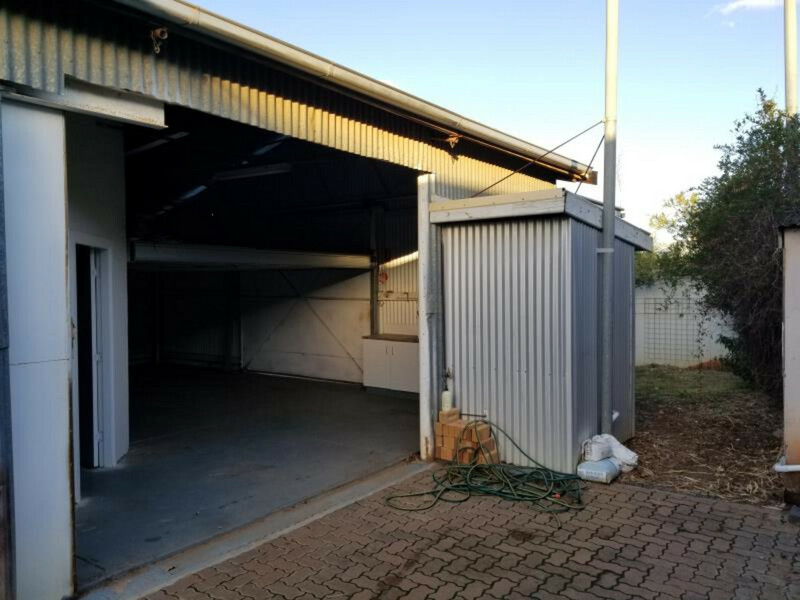 Industrial warehouse plus yard space for vehicle and equipment storage. 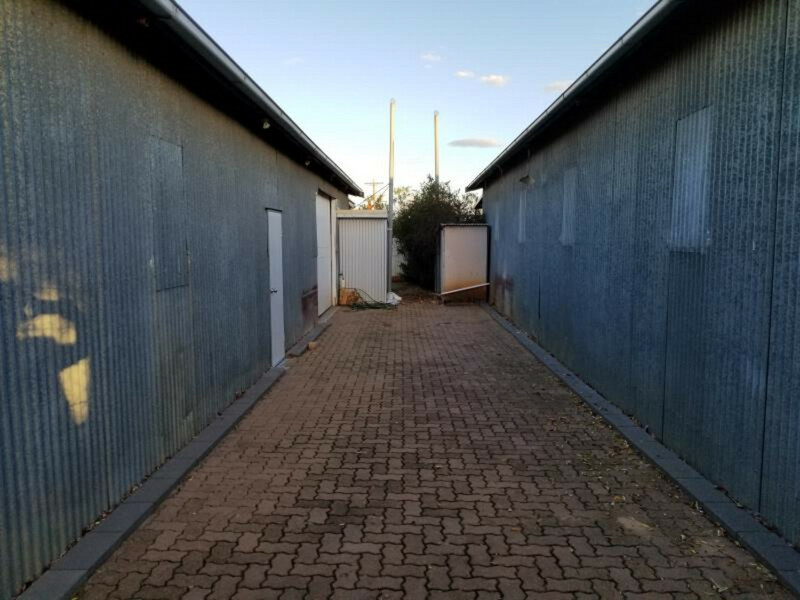 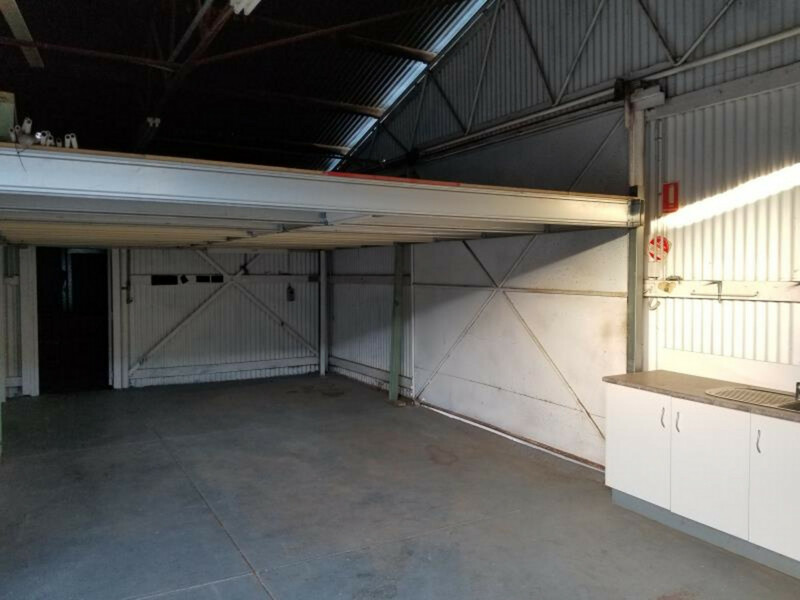 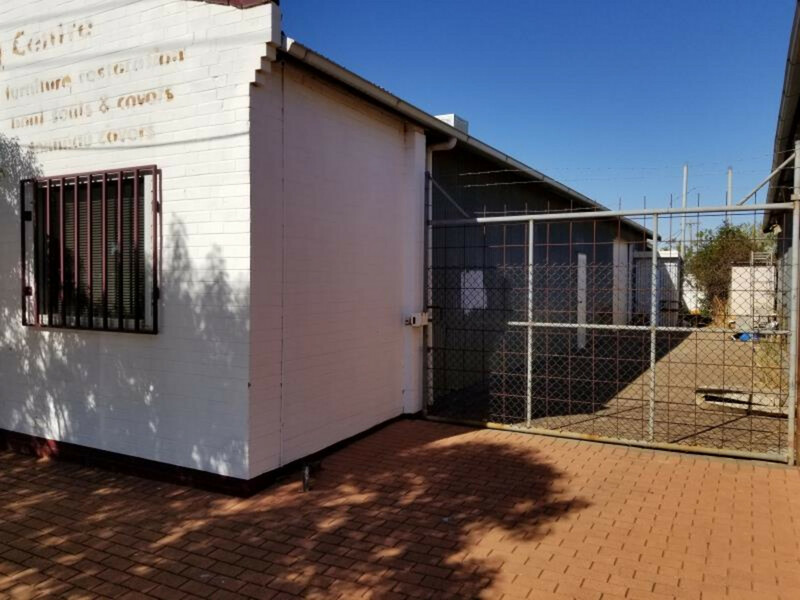 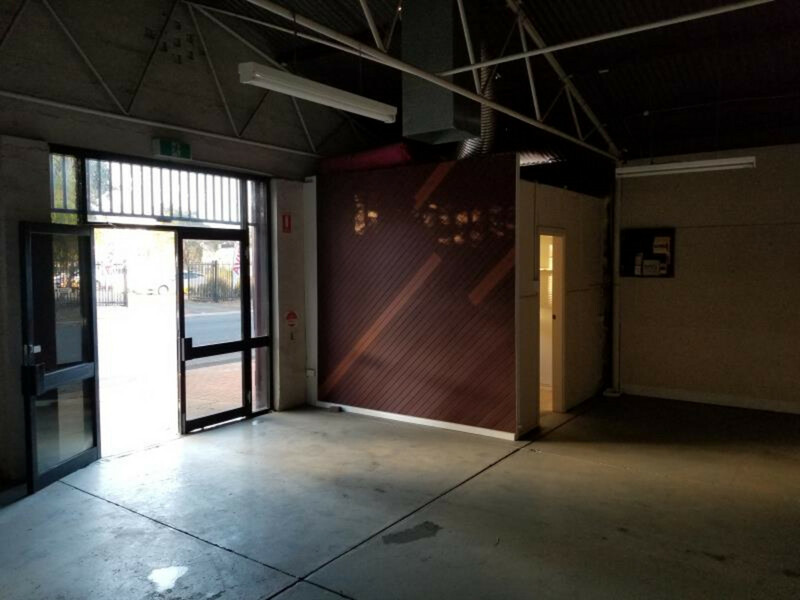 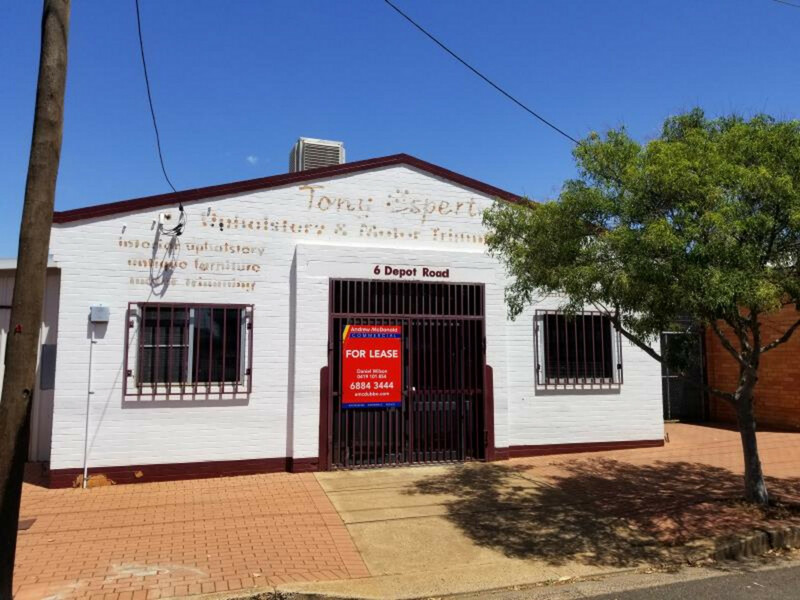 The 236 m2 warehouse is positioned on an approved B-Double route just off the Mitchell Highway, close to many long established and well known businesses and not far from Dubbo’s CBD. 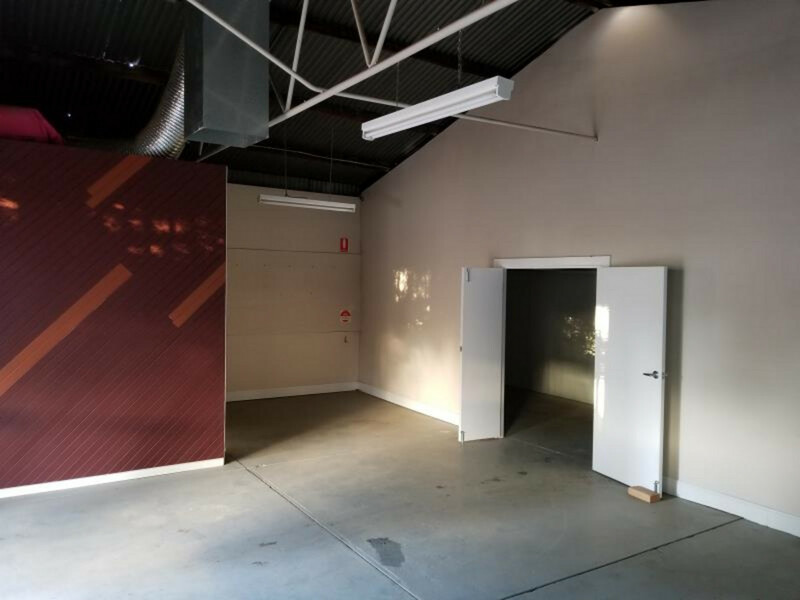 Suit Tradespeople/small businesses and features reception area, offices, showrooms and workshop areas, with 3-phase power available.